French Drove and Gedney Hill in May 2018. 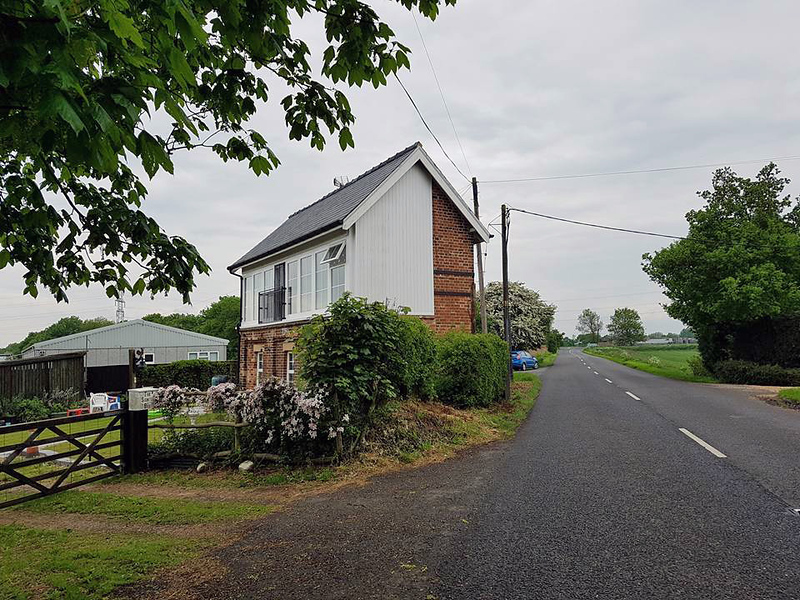 The signal box has been preserved and nicely restored as a private dwelling. The scene is in stark contrast to my visit here in 1981, previous photo, but at least the box still exists. Image with kind permission of Emma Romaine.